Disclosure: I received Luminar 2018 for free in exchange for an honest and unbiased review. This post also contains affiliate links which means that I may receive a commission if you click on one of the product links and make a purchase. 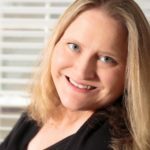 I only share products that I believe will be valuable to my readers. All opinions are my own. Luminar 2018 is now available! Luminar 2018 for Mac and Windows is a major upgrade that includes new filters, major speed improvements, and a dedicated RAW develop module. I’ve had the privilege of testing Luminar 2018 for the past few weeks and I’m impressed by the interface of the software and the quality of my results. 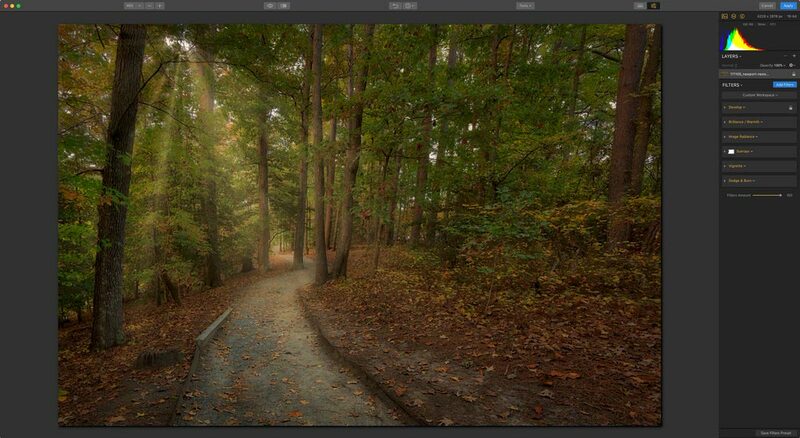 With Luminar’s tools you can craft just about any photographic look quickly and easily. Please note that I’m using the Mac version of Luminar 2018 for this review. Click here for a comparison between the Mac & PC versions of Luminar 2018. The RAW Develop Filter If you shoot in RAW (and I think you should) then check out Luminar 2018’s RAW Develop Filter. 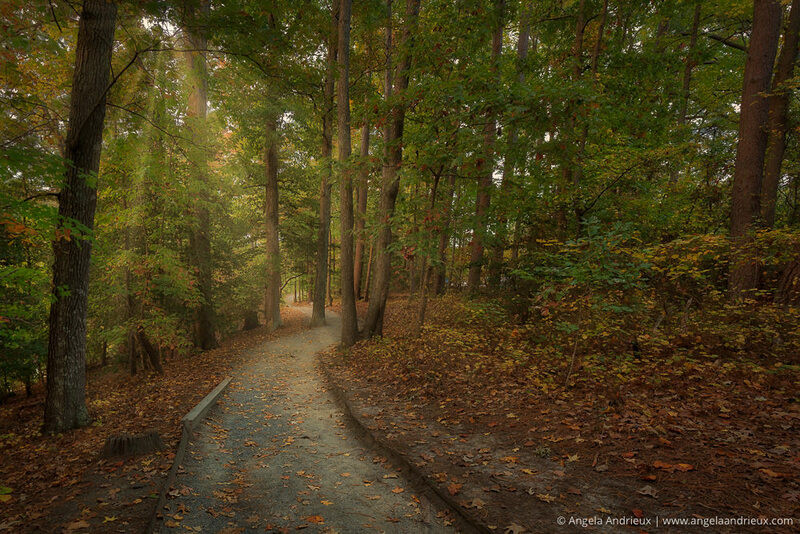 It allows you to adjust the tone of your image, do lens corrections, and transform perspective. 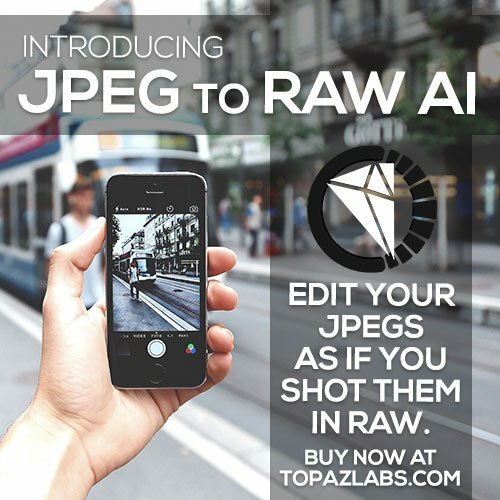 The RAW Develop Filter is the perfect first step for preparing a flat, boring RAW photo for whatever stylistic enhancements you want to throw at it. Sun Rays Filter I would buy Luminar 2018 for the Sun Rays Filter alone! You have to try it to really understand its awesomeness. This filter allows you to add a sun and sun rays to your photo. The coolest part is that the tool senses the dark and light areas of your photo and will actually put the sun behind dark objects and let the sun beams shine around it! Dodge & Burn Filter When I’m processing photos I try to think like a painter. The Dodge & Burn Filter is a quick and easy way to lighten or darken areas of your photo with a brush without having to create additional layers. 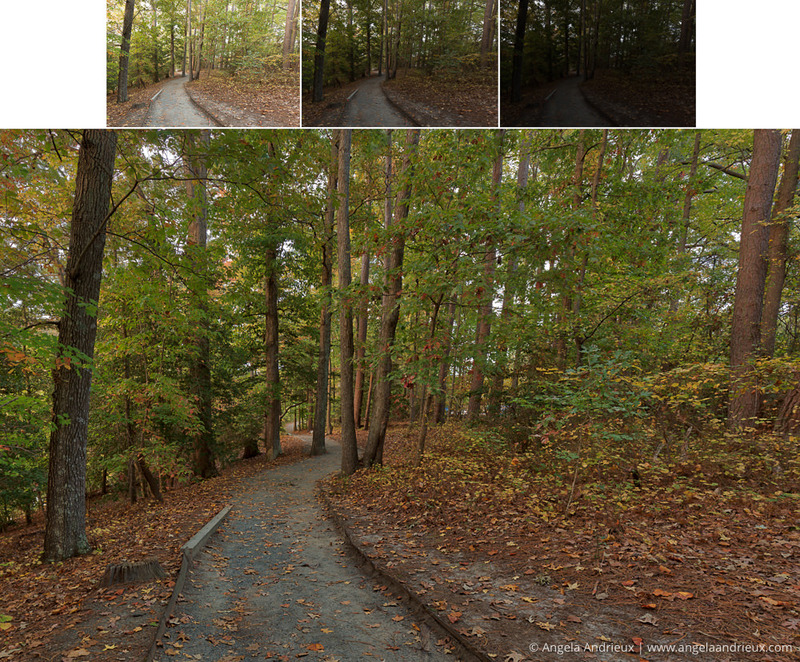 This tool makes it simple to enhance or deemphasize areas of a photo to help draw the viewers’ eyes to the subject. Luminar 2018 excels in all three. For the example below I’m using an image that I created with 3-exposures in Aurora HDR 2018 and then finished in Luminar 2018. As with everything I’ve used from Skylum (formerly Macphun), the interface in Luminar 2018 is beautiful and intuitive. The photograph you’re working on is given center stage on the screen. Various tools can be hidden or viewed as necessary. Filters have an optional information pop out that describe what the tool does, and you can even search from their long list of filters by name. I was able to quickly and easily style my photo into a dreamy landscape. I’m thrilled with the my final photograph! The before photo was nice, but with the creative edits in Luminar 2018 I was able to craft the image I saw in my imagination. Do you take pictures? 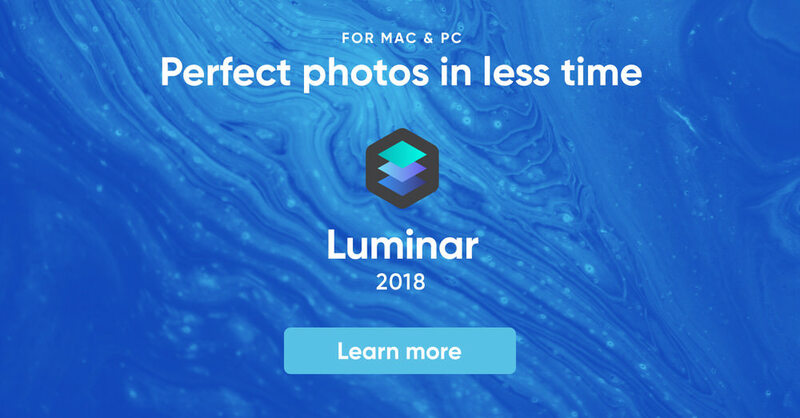 Then Luminar 2018 is for you! Luminar 2018 excels as a RAW processor and photo editing tool. 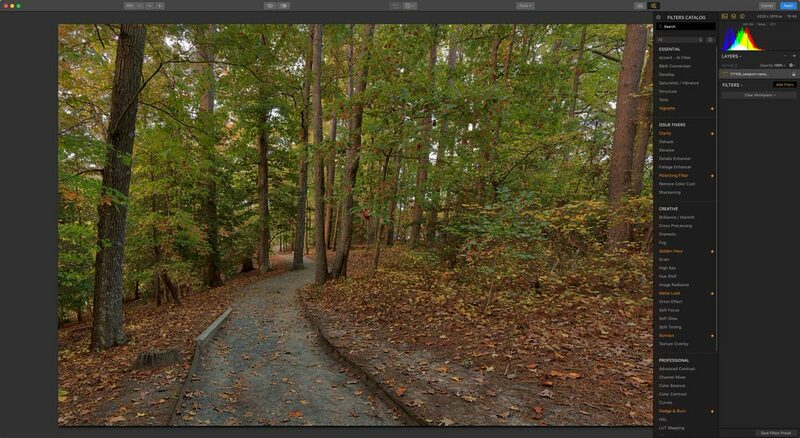 It is also excellent for those who do their RAW conversion elsewhere (Lightroom, On1, etc.) and are looking for a simple way to style their photos. It is easy enough for a beginner to jump into, but has most of the advanced controls pros want and need. Should I Upgrade from Luminar Neptune?